As a multitasker, I've embraced the hustle and bustle that has filled my life. I'm constantly doing several things at a time, while looking for shortcuts to finish all of these things quicker than before. I brush my teeth with my cell phone in hand and drive to work with breakfast in mouth—I spare no time. Well, now there's an application for the Mac users among us that can help take some of the stress out of doing a thousand things at once. 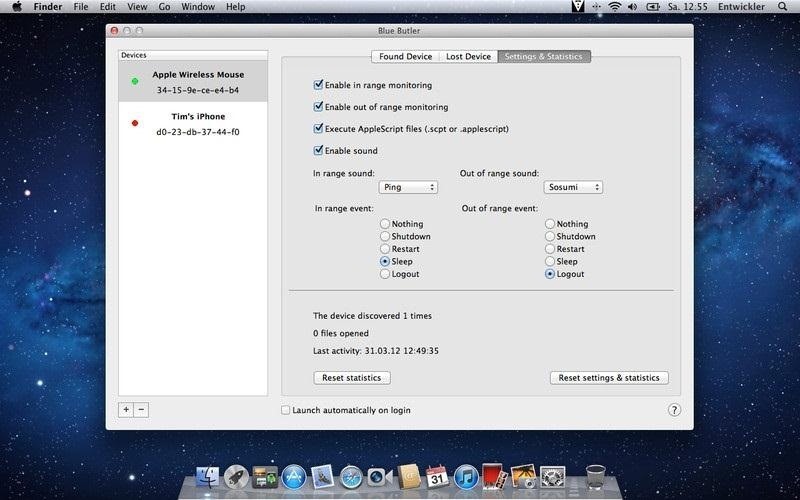 Available in the Mac App Store is Blue Butler by Tim Schroeder, which allows users to open/launch a list of files or folders whenever their Bluetooth device is found or lost by their computer. With this app, you can shut down, restart, logout, and sleep your Mac whenever you and your Bluetooth device disconnect from your computer's network. 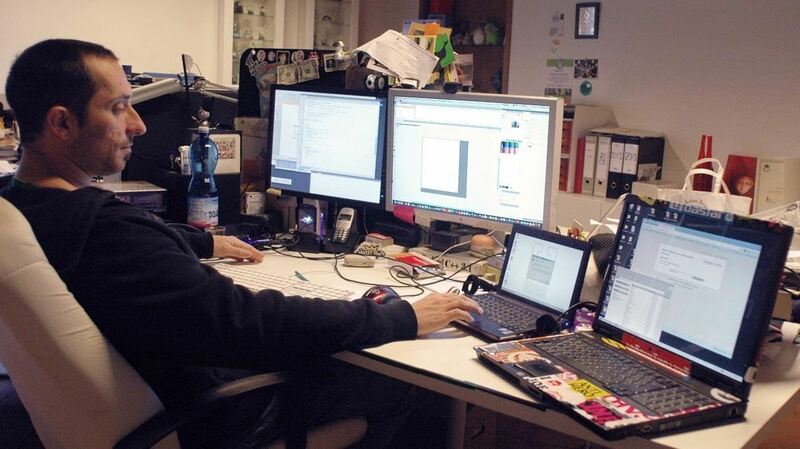 You can pair as many Bluetooth devices as you'd like, which can each correspond to different actions. If you're savvy with AppleScript, you can pair your Bluetooth device to something like Vitamin D, which is an automated home surveillance system. Every time your device is out of range of your Mac, Blue Butler kicks off a script which will start the surveillance system. When you get home, Blue Butler will recognize that the Bluetooth device is in the area and will thus turn off the surveillance system. Of course, if you aren't experienced with AppleScript, you aren't totally SOL. You do have more customization options with AppleScript, but if you don't know how to use it, the app also has a feature that will help guide you through the setup process.